In the past twenty years there has been a growing interest in the issues surrounding men and masculinity. Driven primarily by the second-wave feminist critique of the legitimacy or hegemony of masculine practice and culture, the hegemony of men in social spheres such as the family, law, and the workplace can no longer be taken for granted. * radical organic protest in gender. 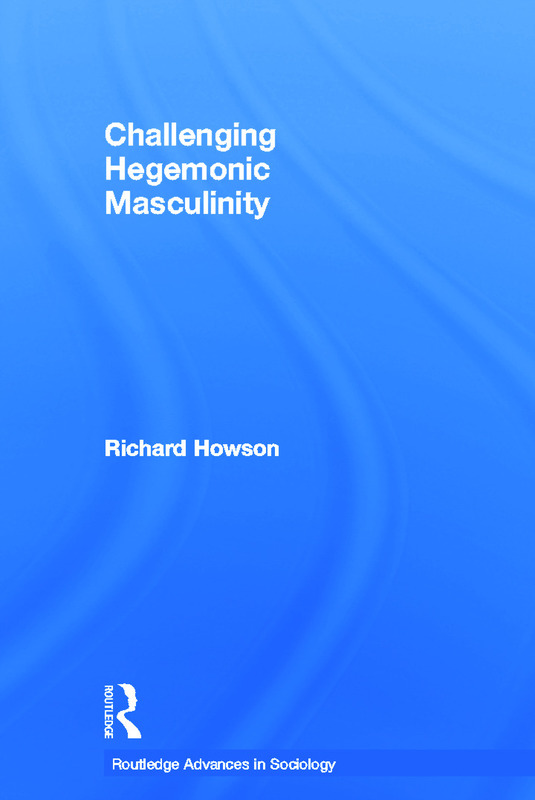 Presenting a detailed examination of hegemonic masculinity and its interpretations, this significant new book provides an important contribution to contemporary understandings of men and masculinity. Richard Howson is a Lecturer in social theory, gender and social policy at the University of Wollogong, Australia.